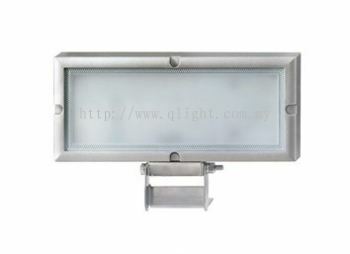 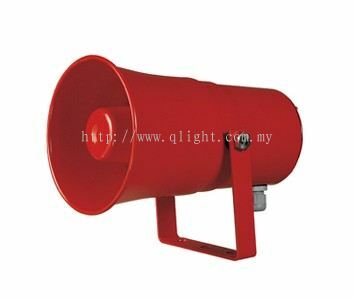 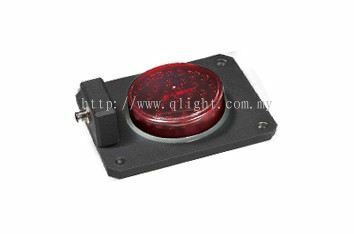 Sensorik Automation Sdn Bhd - We supply Qlight product, LED lighting, explosion proof product, fully enclosed product, etc. 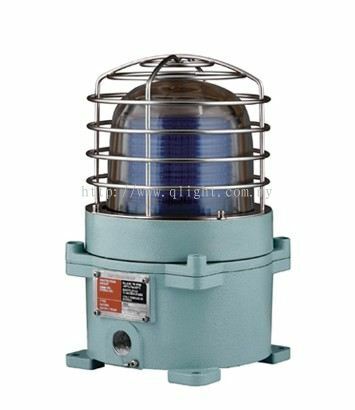 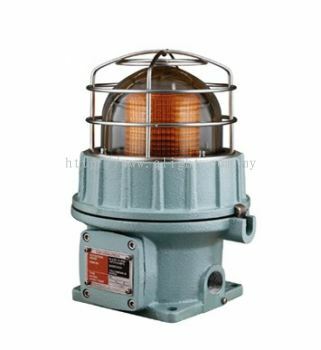 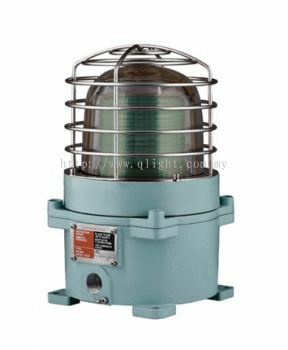 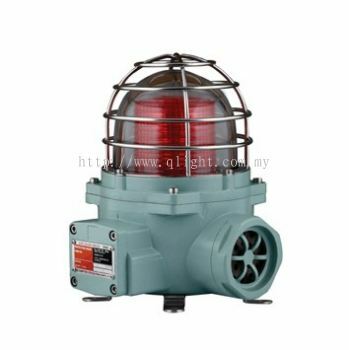 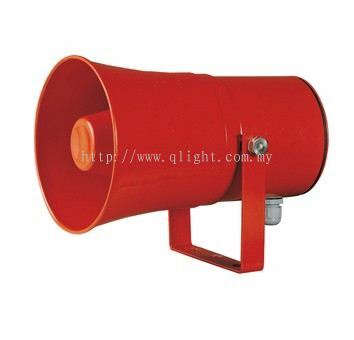 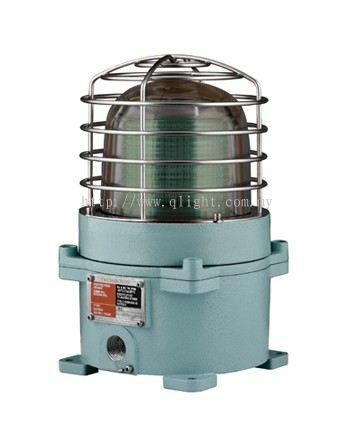 Sensorik Automation Sdn Bhd added new product in Signal Tower Light - Tower Lights Category. 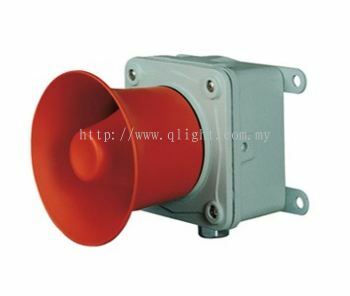 Sensorik Automation Sdn Bhd added new product in Warning Lights & Electric Horns - Warning Lights Category. 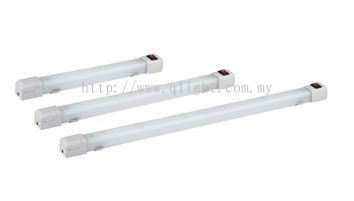 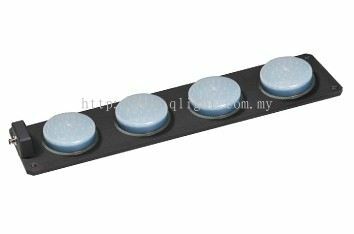 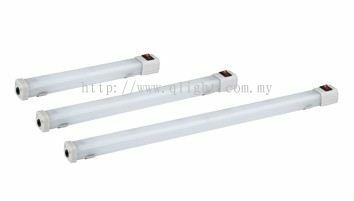 Sensorik Automation Sdn Bhd added 2 new products in LED Light Bars for Distribution Panel - QEL Series Category. 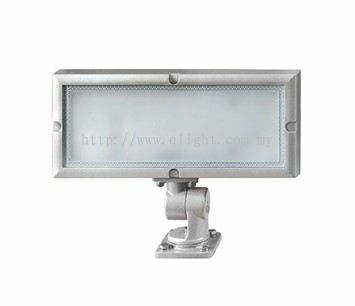 Sensorik Automation Sdn Bhd added 2 new products in LED Work Lights - QML Serie Category. 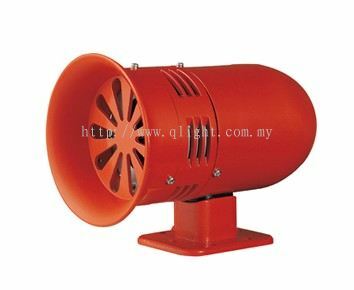 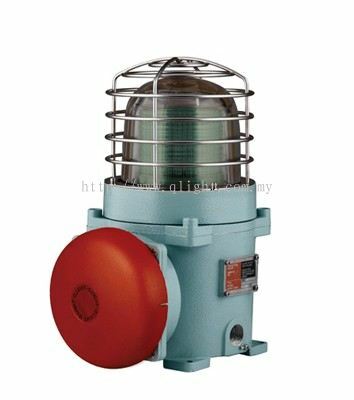 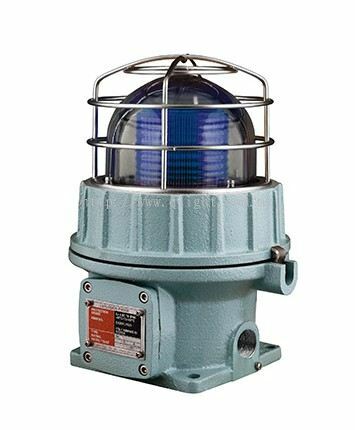 Sensorik Automation Sdn Bhd added 2 new products in Explosion Proof Warning Lights - SEA Series Category. Sensorik Automation Sdn Bhd added 2 new products in Explosion Proof Warning Lights - SE Series Category. 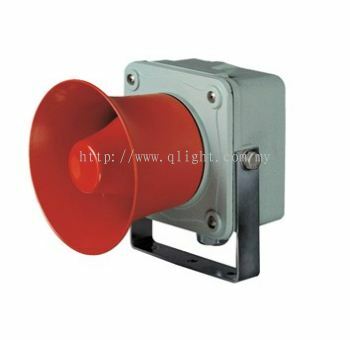 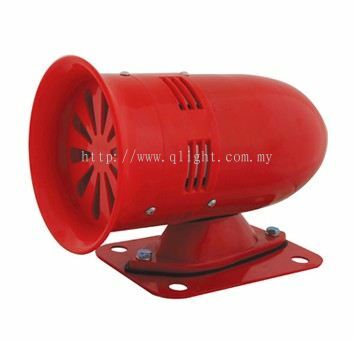 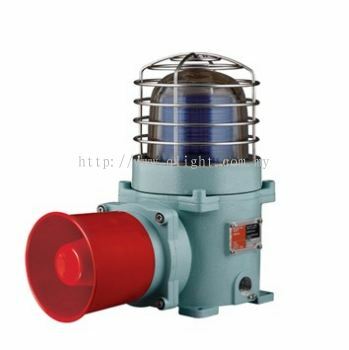 Sensorik Automation Sdn Bhd added 2 new products in Explosion Proof Warning Light and Electric Horn Configurations - SNES Series Category. 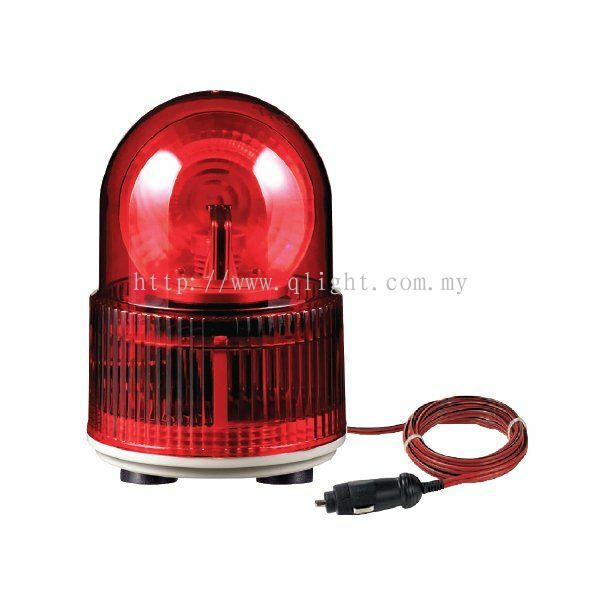 Sensorik Automation Sdn Bhd added 2 new products in Explosion Proof Warning Light and Electric Horn Configurations - SESA Series Category. Sensorik Automation Sdn Bhd added 2 new products in Explosion Proof Warning Light and Electric Horn Configurations - SEBA Series Category. 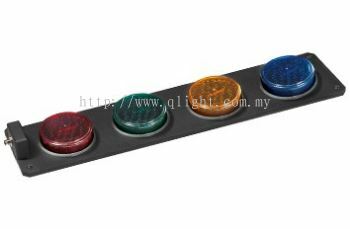 Sensorik Automation Sdn Bhd added 5 new products in Warning Lights for Heavy Equipment - QA Series Category. 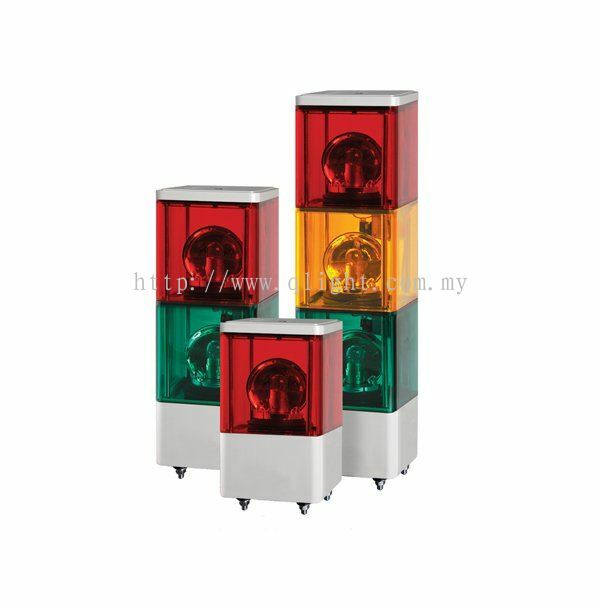 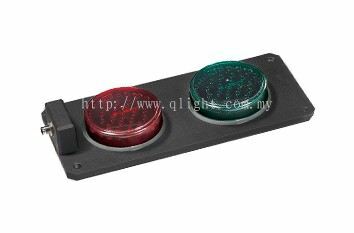 Sensorik Automation Sdn Bhd added 6 new products in Signal Lights for Container Spreaders - SSL Series Category. Sensorik Automation Sdn Bhd added 2 new products in Fully Enclosed Electric Horns - SN/SEHN Series Category. 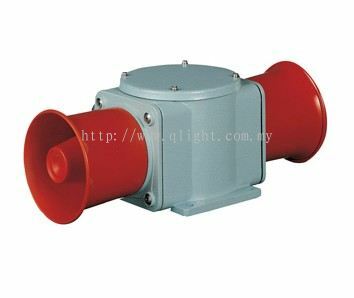 Sensorik Automation Sdn Bhd added 2 new products in Fully Enclosed Electric Horns - SM Series Category. 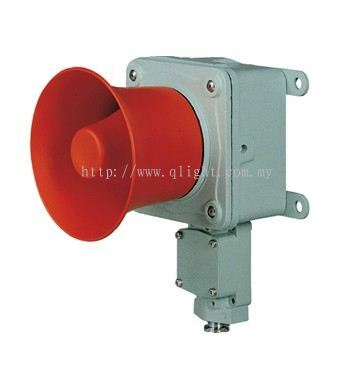 Sensorik Automation Sdn Bhd added 5 new products in Fully Enclosed Electric Horns - SEWN/SHDN Series Category.